Join the renowned Ashton Smith Singers of Australia as they celebrate their 25th Anniversary of ‘Christmas With The Ashton Smith Singers’. Their vocal warmth and energy will uplift you and flood your spirit with the joy of the Christmas season. 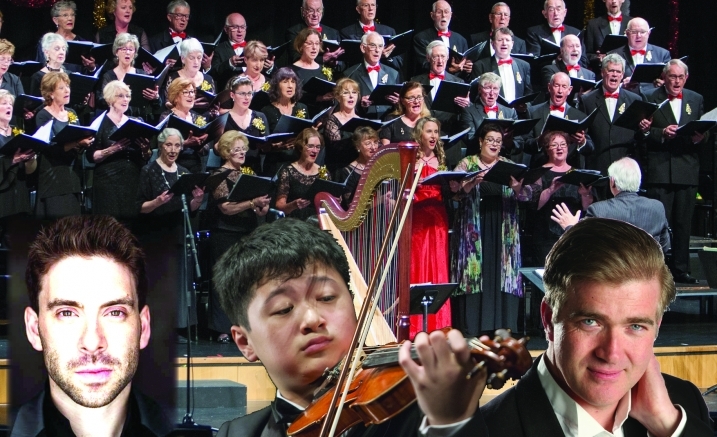 This concert is presented by The Ashton Smith Singers, directed by David Ashton – Smith OAM and supported by an 11 piece instrumental ensemble. You will really feel that Christmas has begun!